Are you a bibliophile? Do you love to get engrossed in poetry books? 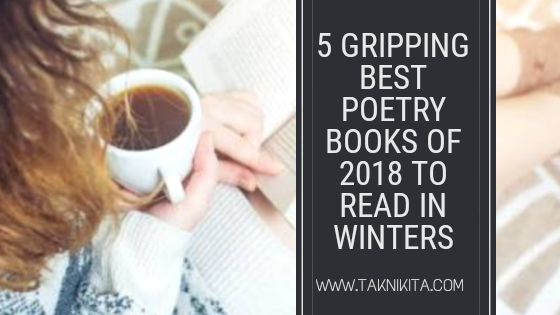 If yes, this post will tell you about the 5 best poetry books of 2018 to read this winters. 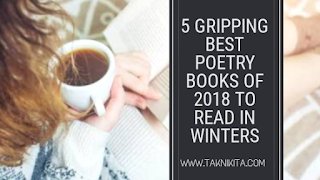 These smashing poetry books will surely thrill the book lovers to bits. 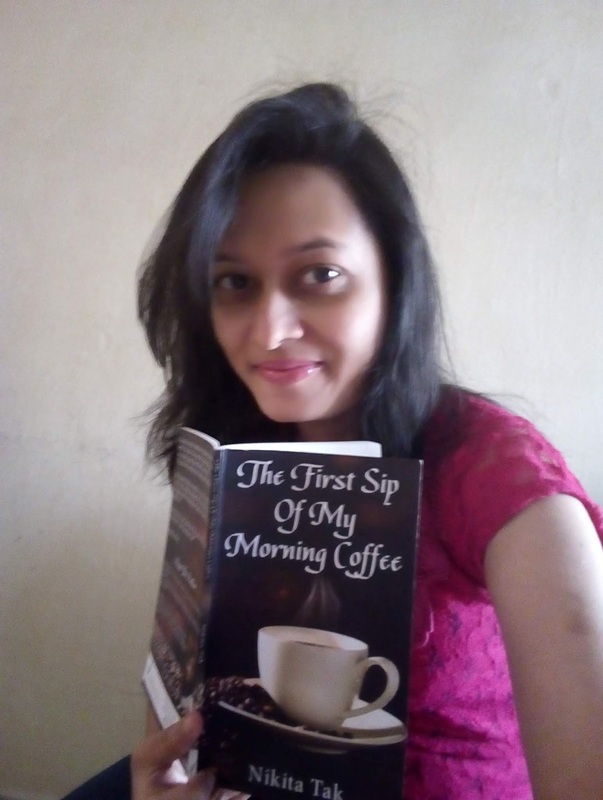 This is the breath-taking poetry book is the lovely collection of various kinds of poems that will make a poetry reader grin from ear to ear. This is yet another poetry book that is must-add in the library of poetry lovers. The book will keep you to the edge of your seat till the last page. The icing the on cake is that, apart from poetry, you will get to read some of the motivational and romantic thoughts and a short story that gives a wonderful moral. This is also a must-read book for all the poetry lovers around the globe. You will enjoy reading the short yet mesmerizing poetry to the core. It will inspire you a lot. Yet another lovely poetry book to read in winters is Ice Cream And Suicide. It must be read by all those who have gone through bad times in life. You will also find it relatable to a lot of extents. This amazing poetry book will thrill a poetry lover to pieces by the engrossing poetries that you will love reading to the core. Ice cream and suicide is such an interesting name for a book. Based on the name, I can't tell whether it offers a light perspective of bad times or solely a range but I want to read it. I am also from Rajasthan. And I have recently added poetry section to my website. I love reading poetry every now and then. It connects our feelings with words. Thanks for sharing this post. Ice cream and suicide sounds so intriguing Nikita. A real timely one for folks struggling with the holiday season, which kicked off in the USA today.